Our experience with email marketing ranges from creating your very first email subscriber to wide scale campaign optimization. Let us help you improve conversions through targeted content marketing and strategic A/B testing to get your email campaigns on the right track. 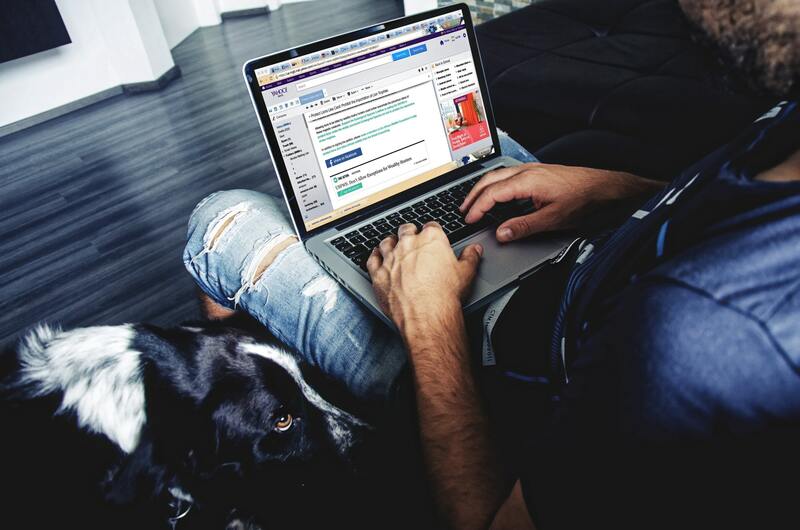 Content marketing for an email campaign must strike a fine balance between both highly informative and ultimately sales driven. As you create content for your subscribers, quality must be always come first. Very email you send out must provide enough information to keep your subscribers open your emails and always wanting learn more. The issue that many businesses run into is the ability to create strong content but fail to relate back effectively back to their purchase goal. We work with each of our clients to tie their content back to their purchase decisions ultimately increasing conversions over time. Whether you are just starting to build your consumer base or are simply looking to expanding it, we can help you gather a high quality email list of customers interested in your company. We take advantage of on page lead capture technology and strategy social media advertising to capture consumers who are more likely to engage with your content and ultimately create a conversion. Despite the fact that you may have people clicking from your emails to your website, there is still a high chance that those clicks will not result in final conversions or sales. Our website analysis will provide you with suggestions to improve your landing page or informative content to better convert your email users and boost the overall effectiveness of your email campaigns. We always take the time to explain the reasons for our suggestions and answer any questions you may have for us.